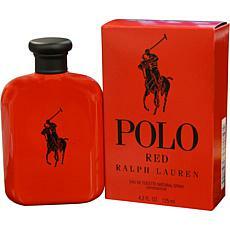 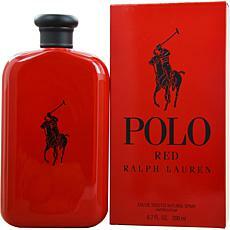 Polo Red by Ralph Lauren EDT Spray - 4.2 oz. 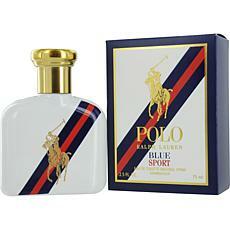 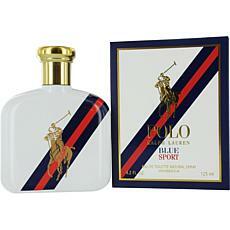 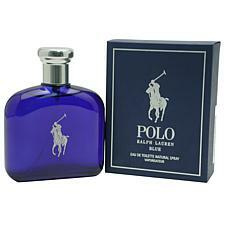 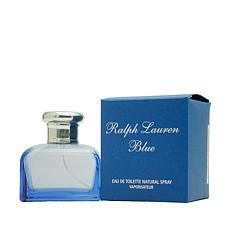 Polo Blue Sport by Ralph Lauren EDT for Men - 2.5 oz. 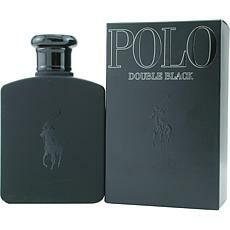 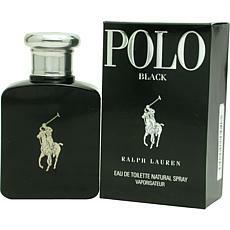 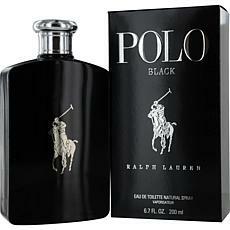 Polo Black by Ralph Lauren - EDT Spray for Men 1.3 oz. 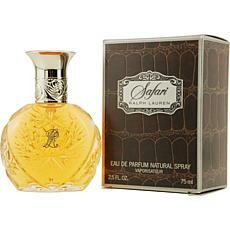 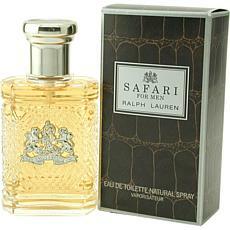 Safari by Ralph Lauren - EDT Spray for Men 2.5 oz. 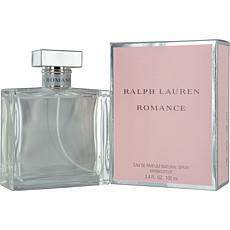 Romance by Ralph Lauren EDP Spray -Women 3.4 oz. 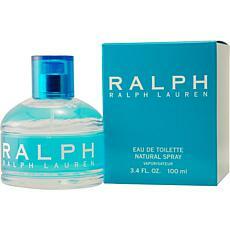 Ralph by Ralph Lauren EDT Spray for Women 3.4 oz. 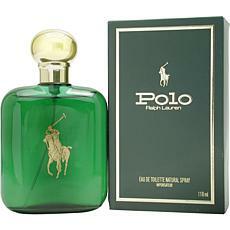 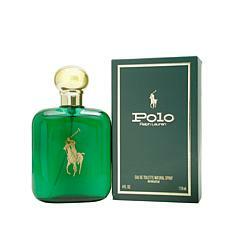 Polo by Ralph Lauren - EDT Spray for Men 2.5 oz. 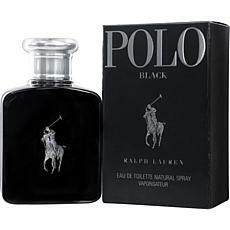 Dark Obsession by Calvin Klein-EDT Spray for Men 4 oz.